It was an eye catching choice of t-shirt slogan when I found myself browsing Jo’s This Mum in Devon‘s Etsy shop last year. ”Happy Days”. I’ve always found wearing a favourite item of clothing on a grey day or choosing a colour to balance my mood is good for the soul. I find myself reaching for my ”Happy Days” top when I’m feeling chipper as well as when I’m needing the reminder that things aren’t all bad. I love buying from parents who are putting their energy into work that nourishes them creatively and fits around family life. 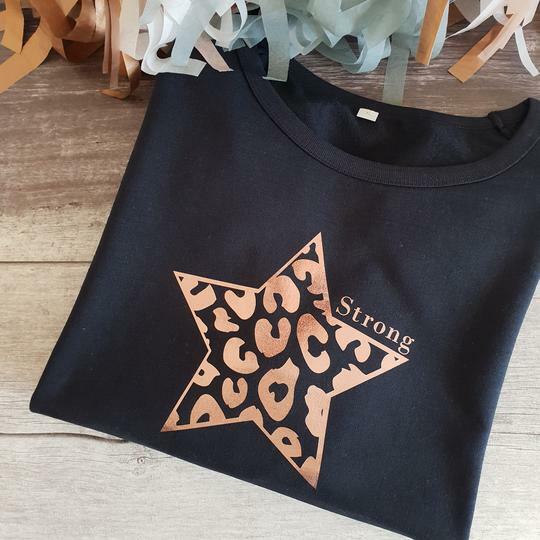 Jo is a prime example of this – she bought herself a hand press a few years ago and started producing a few t-shirt designs for children. 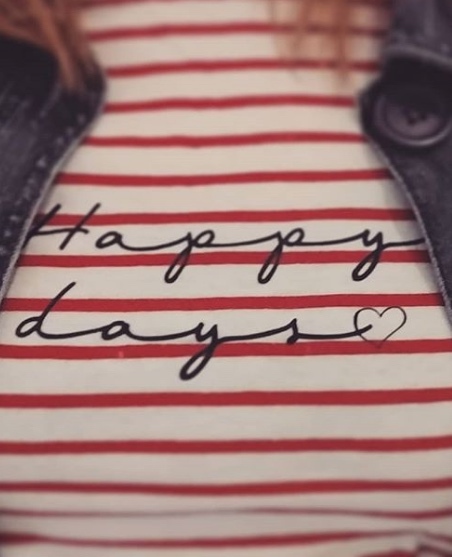 After buying my ‘Happy Days’ t-shirt I started following Jo on Instagram and enjoyed seeing her posts each time she came up with a new design. When she shared a post about a personalised t-shirt created for a friend welcoming the birth of her rainbow baby* I was particularly touched. 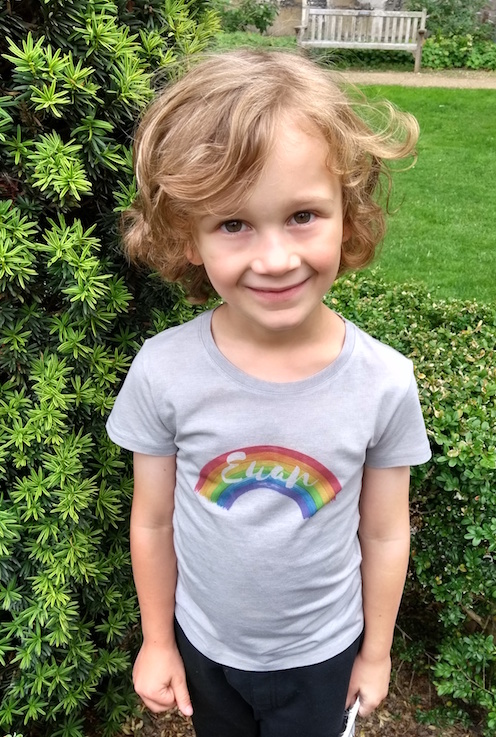 I knew my own rainbow baby Euan aged 6 would love a t-shirt of his own. 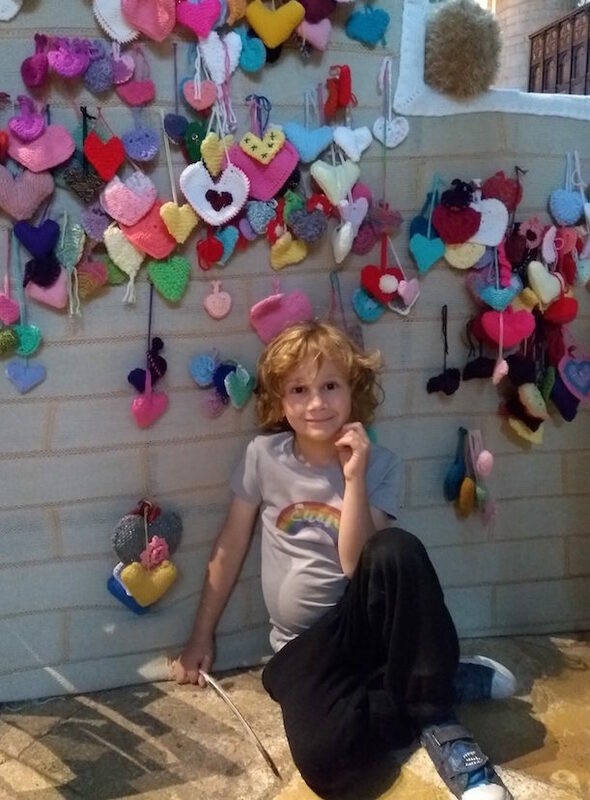 I contacted Jo about ordering a rainbow t-shirt and doing a collaborative post to raise awareness of baby loss and celebrating the joy of rainbow babies. Jo said she’d been thinking of designing a twinning set for Mum and baby and welcomed the chance to test her designs with us. 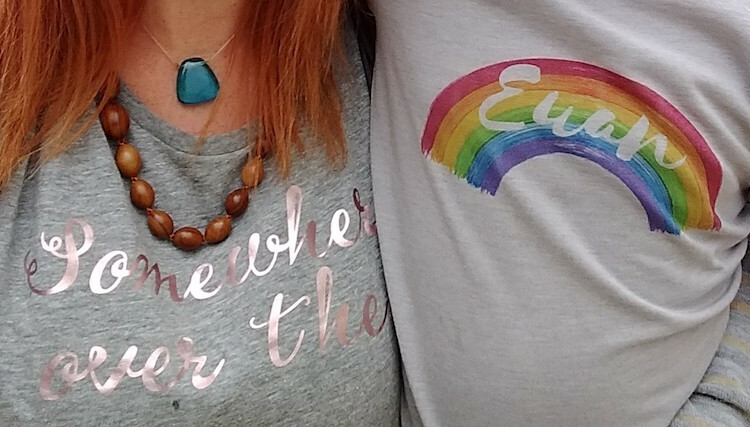 I chose a light grey t-shirt for Euan’s rainbow design (I can never keep white white) and Jo sent me a Mum’s t-shirt with the slogan ‘‘Over the rainbow” on it. I was excited by the idea of featuring Jo’s lovely designs and sharing options for people looking for a special gift. Between my initial conversation with Jo about rainbow t-shirts and the arrival of our parcel my world was turned upside down. My dear Mum, who had been living with well with cancer for some time deteriorated quickly. Jo’s parcel remained unopened and I only turned my attention to it after Mum died. I knew Euan would be cheered by his rainbow t-shirt. I was reminded of Jo’s generosity as I peeled back the tissue paper revealing the lovely soft t-shirt she’d included for me. The words ‘somewhere over the rainbow’ reminded me of Mum of course and it felt comforting to slip it on. I wore it for 3 days straight and felt soothed by the ease of getting dressed without expending any mental energy and wearing something that felt so soft and comfortable. At Christmas I gifted various tops from This Mum in Devon to the special women in my life, choosing Jo’s ”Strong” design. From my 15 year old Niece to myself and my sister-in-law in our 40s the design is perfect. Jo chooses good quality, soft tops to print onto which makes all the difference too. When my order arrived it was wrapped so lovingly I felt like it was my birthday. It’s those little touches that highlight the human connection you make when you buy from a small seller. When you follow ThisMuminDevon on Instagram or Facebook you’ll be kept up to date with special offers (like today this Mama sweatshirt is £24 instead of the usual price of £30 – correct 11-2-19). If you’d like to buy the Mum and baby twinning set Euan and I received you can order it here This Mum in Devon website. Disclosure: I was sent these t-shirts to review. I was not required to write a positive review and all opinions expressed are my own. If you’ve not heard the term ‘rainbow baby’ before it refers to a baby born after a previous loss through miscarriage, still birth or death in infancy. Euan is my rainbow baby because my first pregnancy ended in a silent miscarriage at 13 weeks. I’ve written about that here and the journey we travelled to become parents here. What I haven’t written about before is what helped us to grieve deeply while maintaining the hope of one day becoming parents. There’s probably an entire story to write about that but for today I shall keep it simple. These 3 things helped me when all felt hopeless in those first raw weeks of grieving. If you’re experiencing a loss yourself or know someone who is you have my heartfelt sympathies. I hope you find something here that helps you. Grief is a uniquely personal experience. There’s some small comfort in knowing we don’t walk this path alone. Playing songs that made me cry. It felt like poking a wound but that was what I needed. Don’t fear the tears. There’s huge release in the crying evoked by songs and comfort in the lyrics someone else has written from experience. I felt less isolated in my pain knowing someone else understood what it was like and had lived through it. Music rekindled that little glimmer of hope that I’d survive too. 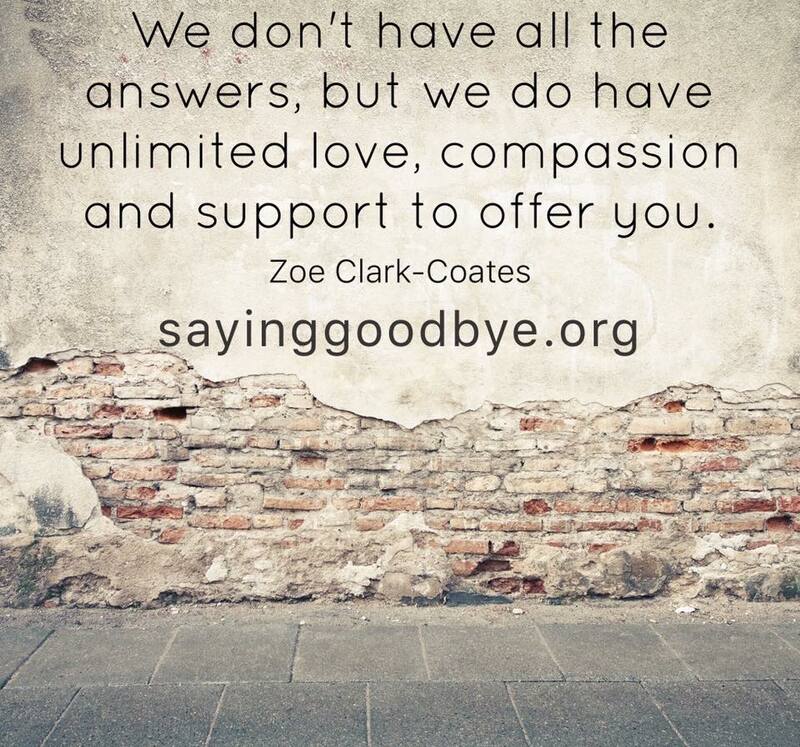 There are some really helpful support organisations and charities who speak to people every day about their experience of baby loss, at any stage. Many of the staff or volunteers involved in such work have experienced grief of their own and provide a compassionate, knowledgeable ear to those seeking help. It can be easier to talk to a stranger than family or friends because they can hear your pain without feeling triggered themselves or wanting to ease it. Reach out. Lullaby Trust – provide emotional and practical support to families who experience the sudden loss of a baby, whether recently or many years ago. They can connect families who have experienced a similar bereavement through their Befriender scheme. Miscarriage Association – provide information & support to anyone affected by miscarriage, ectopic or molar pregnancy. SANDS – the Stillbirth & Neonatal Death charity. Their bereavement support booklets are excellent and tailored to each individual experiencing grief at the death of a child – the Mother, Father, siblings, grandparents, friends. Saying Goodbye (The Mimosa Trust) – provide information and support to anyone suffering the loss of a baby, at any stage of pregnancy, at birth or in infancy. Tommy’s – funding research into miscarriage, stillbirth and premature birth, and providing pregnancy health information to parents. The beautiful ‘Baby Loss Series’ animations break the silence on all aspects of baby loss, helping parents feel supported and less alone. #BreakingTheSilence. It was such an important part of my own physical and emotional recovery to feel I got to say goodbye fully to my baby. She had died inside me 4 weeks before I found out. I spent a day mourning deeply while caccooning her still before going into the hospital to have her removed. We asked the hospital where the ashes of miscarried babies are taken. They said a member of staff scatters them in the woods in the Forest of Dean. So on my birthday a few days later we found our own special spot in the Forest of Dean to lay some flowers. 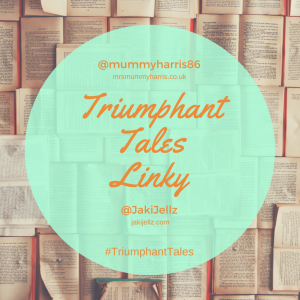 It was heartbreaking but a step towards letting go fully of the baby we’d lost. It enable me to feel open to the possibility of carrying another baby one day knowing we’d marked her presence in our life as deeply as we could. We also lit a candle in Gloucester Cathedral which is really close to our home. Around this time the Mimosa Trust were starting to hold remembrance services in Cathedrals for families experiencing baby loss, whether recently or decades ago. I would have gladly travelled to attend one if I had not fallen pregnant again on our next treatment cycle. 7 years on there are many more options available for attending a service of remembrance – details are available here. So sorry at your losses, but now and in the past. 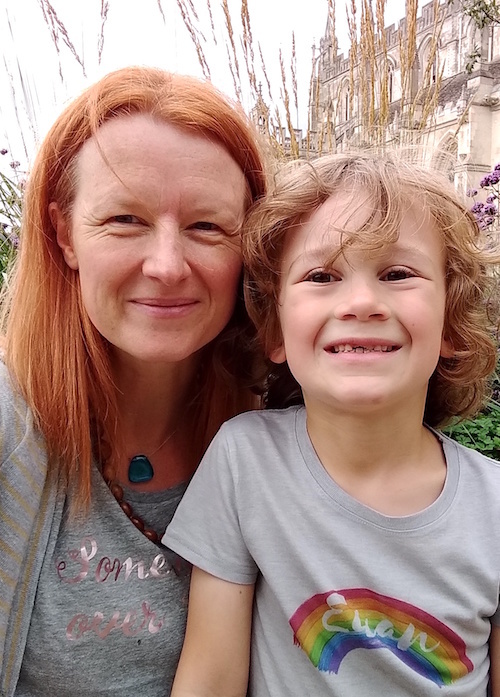 It’s lovely to see that you have found a little comfort in your travels with Euan. The T-shirts look wonderful! thank you Jo. Hanging out with kids is comfort in itself, they’re so in the moment aren’t they. Big feelings and then move on!